A collision on the M1 west bound is creating problems for morning motorists. 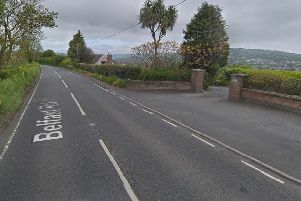 According to TrafficwatchNI the collision happened just after J9 Moira. They advise motorists to pass with care and to "expect delays".